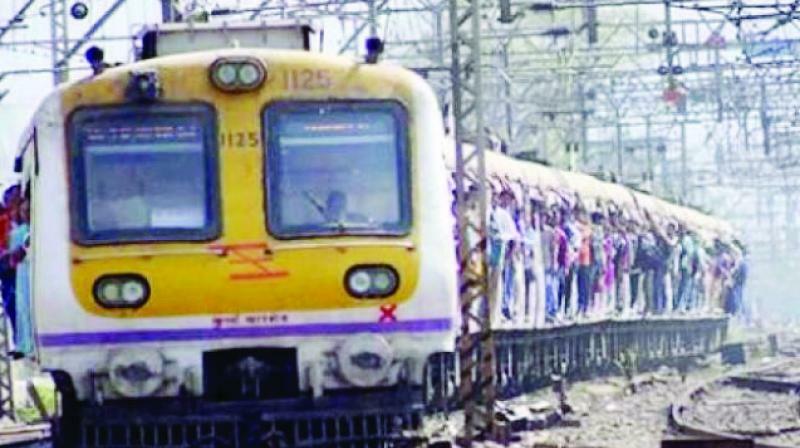 Mumbai: The Central Railway (CR) has decided to allow four special trains to halt at Diva junction in the wake of the Diva Railway Pravasi Sangathan (DRPS) announcing a protest against CR on Saturday over not providing a halt to the Konkan-bound Ganpati special trains at Diva. Out of Diva’s five lakh residents, around 2.5 lakh hail from Konkan. Ganeshotsav is a big festival for Konkan natives, who return to their hometowns for the Ganpati festival every year.